CT uses X-rays and computer technology to create images of bones, organs and blood vessels. 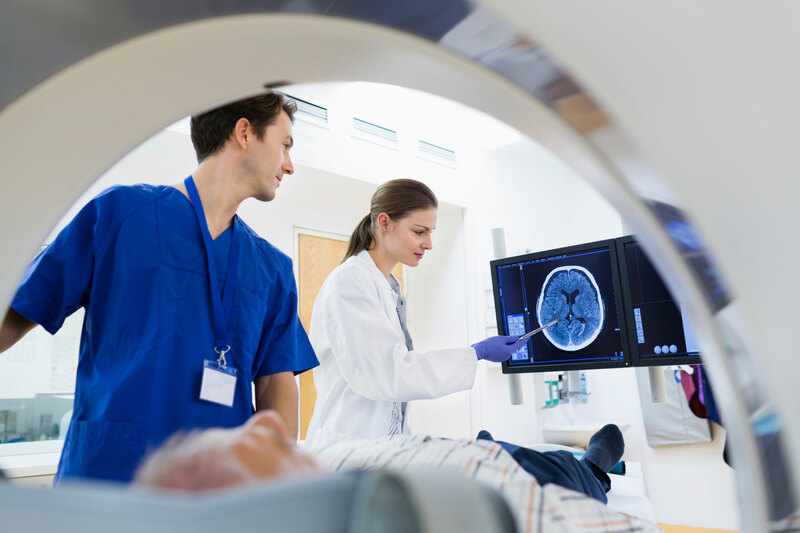 CT images help doctors diagnose conditions and determine treatment. CT images can help assess internal trauma, guide procedures and diagnose cancer or fractures. You will lie still on a table as it moves through the scanner. We may ask you to hold your breath for a few seconds during the exam.